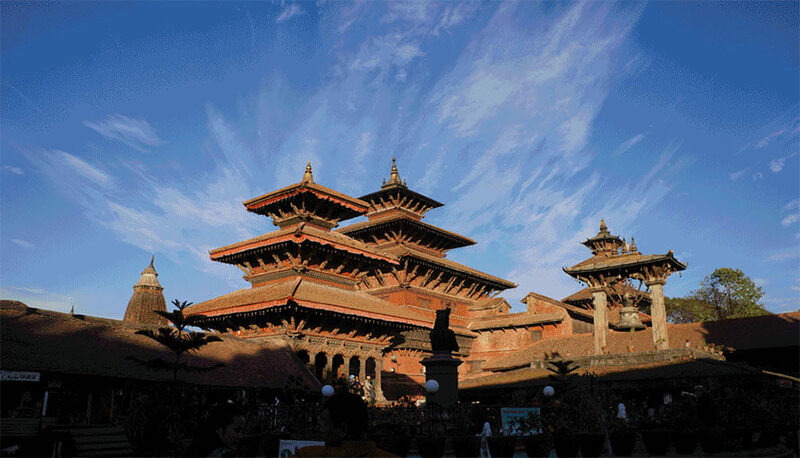 Temple and monastery tour offers both hindu and Buddhist temple and monasteries. 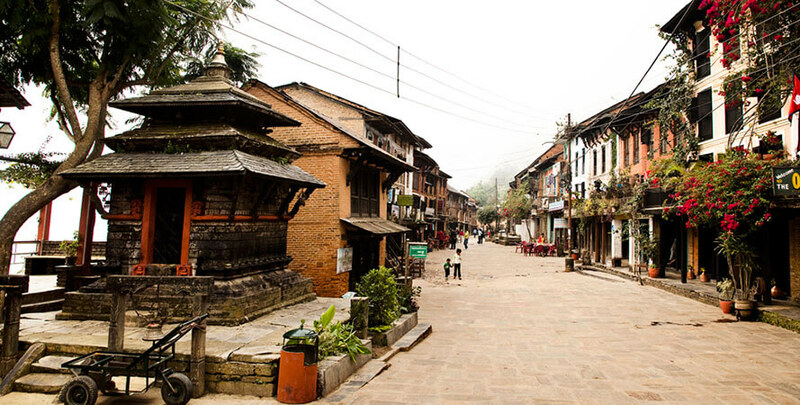 This short tour offers the ancient village of khokana and Bungamti where the Newari tradition and culture is still available. 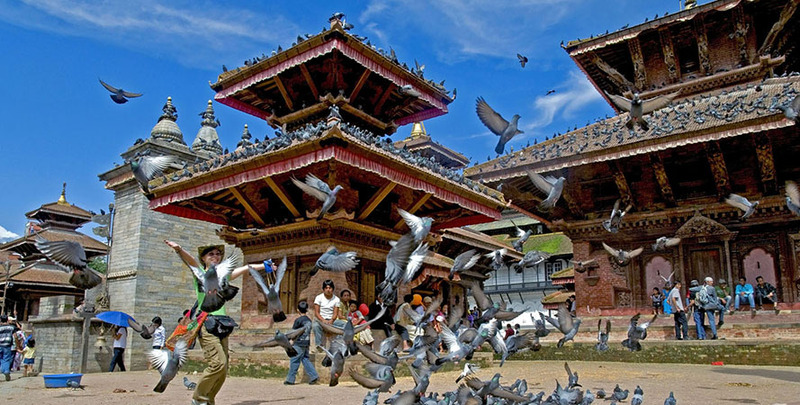 Changu Narayan is one of the ancient temple of Nepal which is located nearby old city Bhaktapur. Other Historical and UNISCO site are Included. 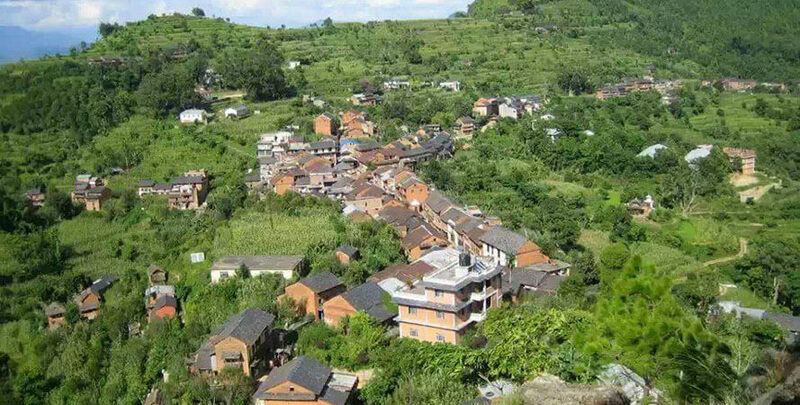 Nagarkot is one of the famous hill station near by kathmandu which is arond 40 KM away from the east side of Kathmandu on the height of 2100 MTRS from the sea level. 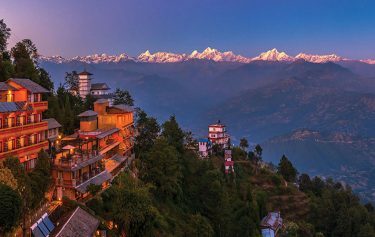 Nagarkot is famous for the Sunrise, Sunset, as well as excellent view of Ganseh Himal, Langtang range. 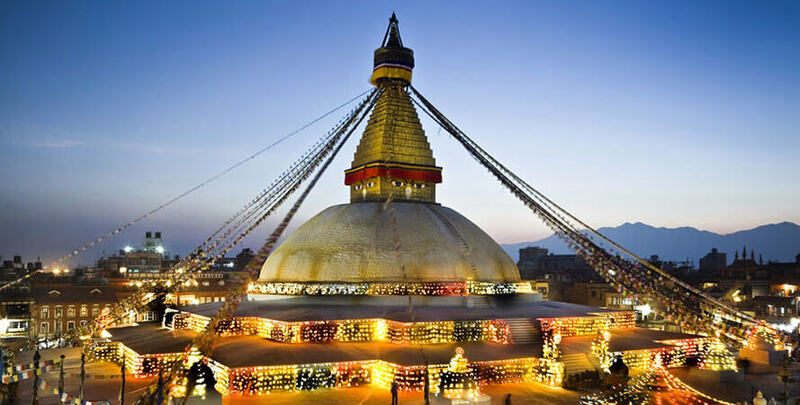 This Itinerary is suitable for the those travellers who have short time but would like to cover all the interesting place in Kathmandu and near by. This temple and monastery tour offers both hindu and Buddhist temple and monasteries. 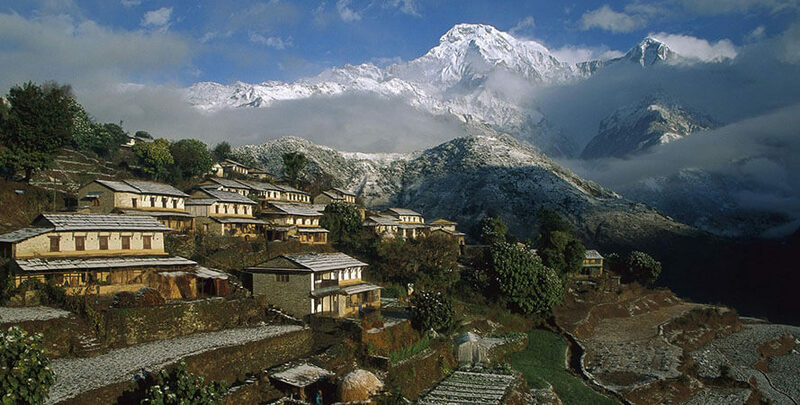 This short tour also offer the ancient village khokana and Bungamti where the Newari tradition and culture is there. Day 01: Arrival transfer to the hotel. Rest of the time free. Day 02: After breakfast visit of Kapan Monastery and walk up to Boudhanath visit and lunch at Boudhanath. Afternoon visit of Swoyambhunath and Kathmandu. Day 03: After breakfast visit of Pashupatinath and Bhaktapur. Continue up to Nagarkot. Lunch at Nagarkot and afternoon walk around Nagarkot. Day 04: After breakfast departure for Changunarayan visit (walk around 1 & ½ hours for them who prefer walking from Telkot to Changunarayan). Continue up to Dhulikhel for Lunch. After lunch visit of Panauti and back to the hotel. Day 05: After breakfast visit of Khokana and Bungamati. Lunch at Patan. Day 06: Transfer to the airport for onwards distention. Day 05: After breakfast visit of Khokana and Bungamati. Lunch at Patan. ? 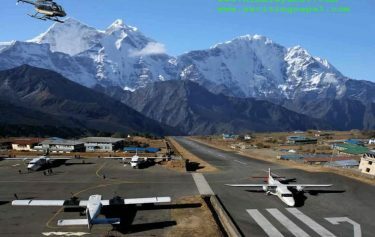 All Airport - hotel transfer, sightseeing in Kathmandu, and all the other land transfer as per itinerary. All Deluxe accommodation as per the itinerary on B/B. Sightseeing tour with English speaking city guide. 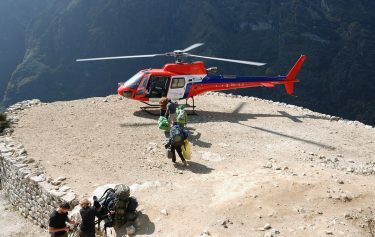 All Ground Transport by car or by flight as per the itinerary. Farewell Dinner in Kathmandu with traditional cultural dance show. Entry fees in Temple and monastery. Extra night accommodation in Kathmandu . 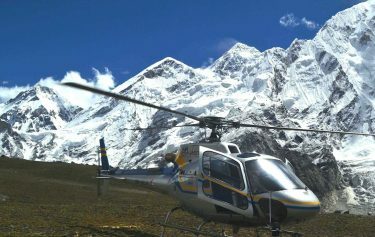 We booked our 7 days trip with Exciting Nepal, We Just found the great itinerary with Mr. Subash from the Exciting Nepal. We choose the itinerary proposed by Subash, Peovided us really excellent hotel during our whole trip. Guide Bikas for Kathmandu was very knowledgeable; Driver Dev was very helpful and caring. 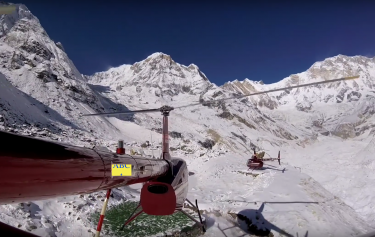 We covered Pokhara, Kathmandu, Chitwan National park. We found the reasonable cost for our trip and happy with the service what we paid. We are happy and recommended this company to the travelers.